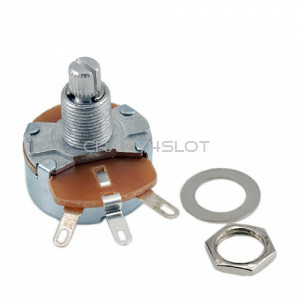 Potentiometer to be assembled on traditional electronic or mechanical controllers, 5 watt and 10 ..
Potentiometer to be assembled on traditional electronic or mechanical controllers, 5 watt and 100..
Potentiometer to be assembled on traditional electronic or mechanical controllers, 5 watt and 20 ..
Potentiometer to be assembled on traditional electronic or mechanical controllers, 5 watt and 5 o..
Resistor 66 Ohm for MB Electronic Controller .. 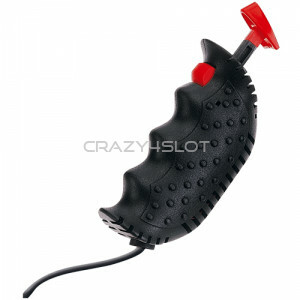 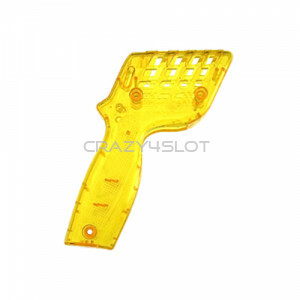 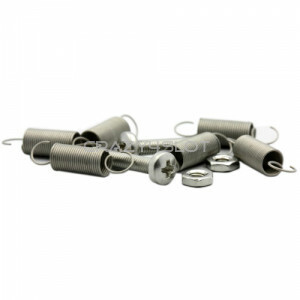 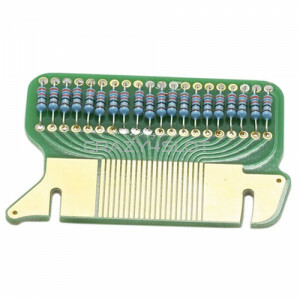 Pack of 6 soft springs for Parma and MB Slot controllers. 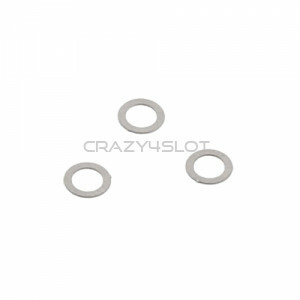 ..
Spacers with internal and external diameters designed to be assembled with ball bearings on MB SL.. 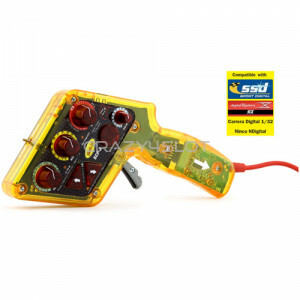 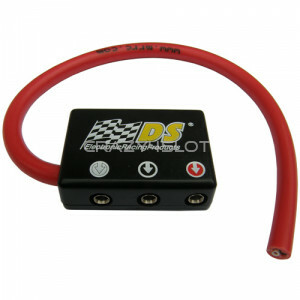 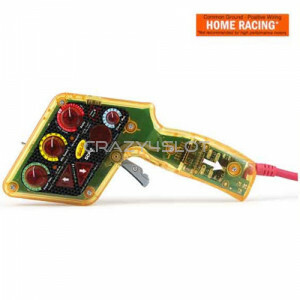 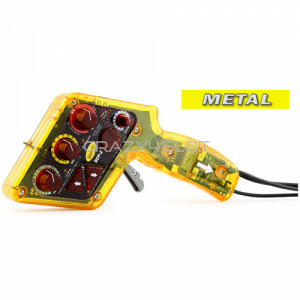 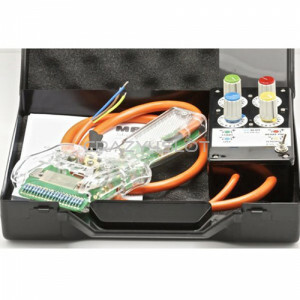 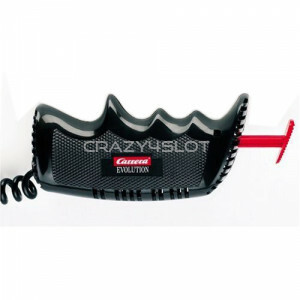 Mechanical speed controller for Carrera Evolution tracks, not compatible with Carrera Digital 1.. 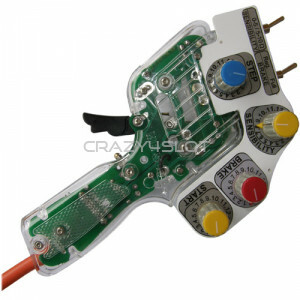 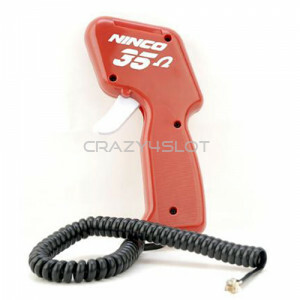 Mechanical speed controller for Carrera GO!!! 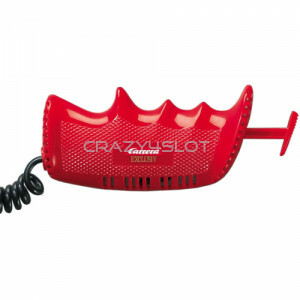 Details and Features of Carrera GO!!! 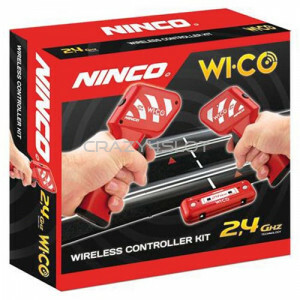 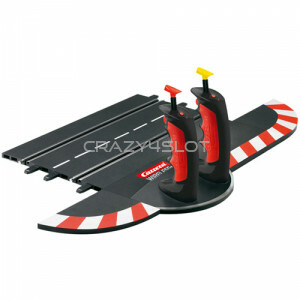 Slot cars and..